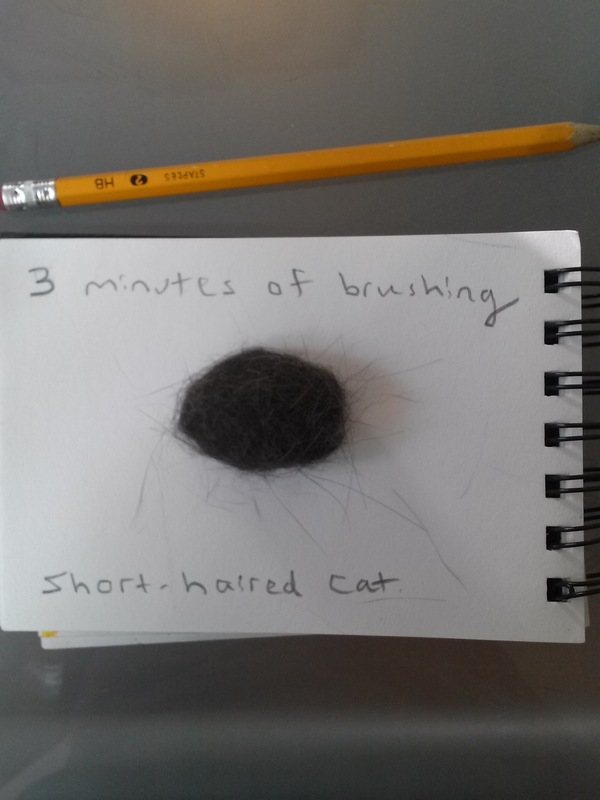 This is why I brush my short-haired cat every day. Hairballs decrease. Cats usually shed more when the days become longer or shorter. If they lick shed fur, they can wind up vomiting hairballs. Vomiting is uncomfortable for kitty. Remember the last time you vomited? It felt bad, didn’t it? If the hairball is deep in the intestine, it can even become lodged there. Brush your cat gently but throughly as often as you can. If your cat has already vomited up a furball, try giving kitty Petromalt (available in fish, chicken or malt flavor) to ease the furballs out without the need for vomiting. Previous Cat runs away when I wear certain scents. Don’t wear perfume when grooming a new cat.